Come and Have an Adventure in Trillionia! 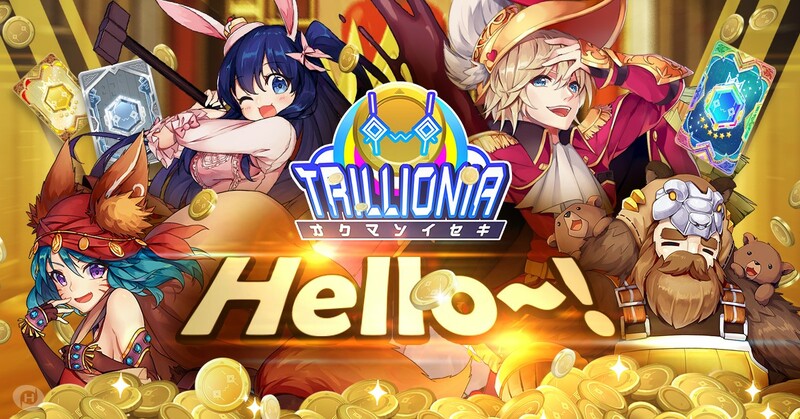 Skytree has partnered with Game Hollywood to launch the brand new card game Trillionia in Google Play and Apple Store worldwide this January. It has 6 language versions including Chinese, English, Portuguese, Spanish, Indonesian and Thai. 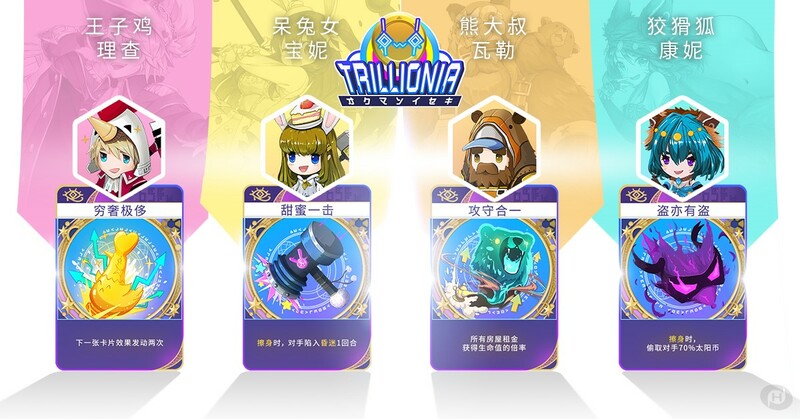 Trillionia had great reception in the Traditional Chinese market since July, 2018. 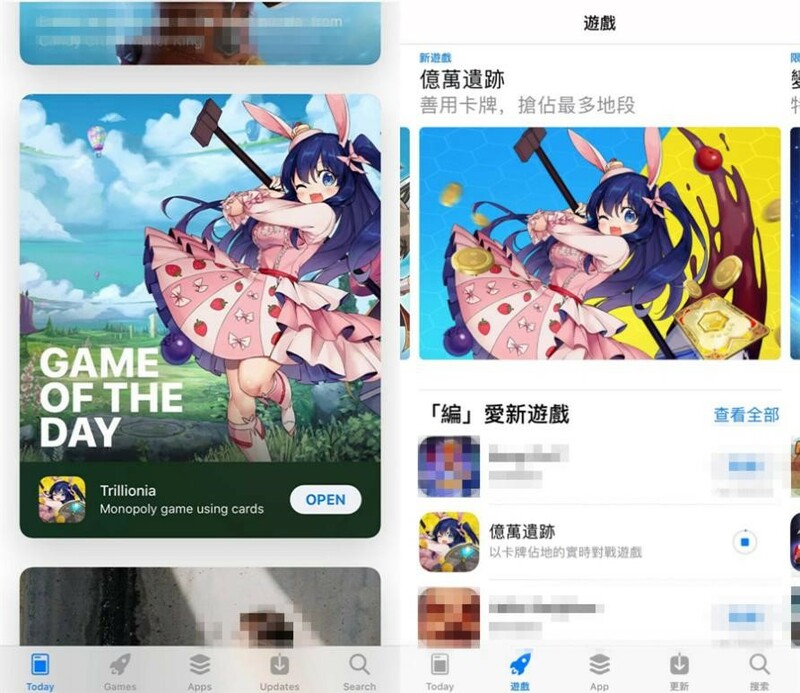 The game was also recommended by Play Store and App Store, with over 320,000 downloads. With this brand new iteration, Trillionia strife to be one of the most successful mobile game in its category world wide. The story of Trillionia starts with the treacherous Relic God conquering the Chicken Kingdom. The only way to get it back, is by earning points, so Richard decides to fight in the Arena. Luckily, he isn't alone. He meets his ruthless fiancée Bonnie, the friendly bear Waller and the smart fox Connie. There are 4 characters in the game now. The chicken prince Richard is good at raising his house toll and his fiancée Bonnie is good at destroying opponents' houses. The friendly Uncle Bear Waller can be quite powerful in the later rounds. As for Connie, she is good at walking past or stopping at the opponent's position to steal their coins. Will Richard be able to take back his kingdom? Will Bonnie be able to control her temper? Will Waller be as strong as Connie? Come and find it out! Players can move forward on the board using their cards and their special effects in Trillionia. Get more coins and make opponents bankrupt to win. Players usually need some luck to win in a traditional monopoly game. In Trillionia, players can defeat opponents using their best strategy. Trillionia is the perfect choice for players who only have a short time to play games as it is a quick game. Obtain more cards to make the best combo deck and fight in Ladder Match! Players can get 6★ Cards from Gacha, Well of Hope and Fusion Altar. Steal opponents' coins and destroy their houses to defeat them. Choose cards wisely to change the game! There's a big variety of adorable characters and fun interactions. Trillionia is very easy to play and perfect for fast and short sessions. It also features some competitive systems like Ladder Match, Qualifying and Arena. 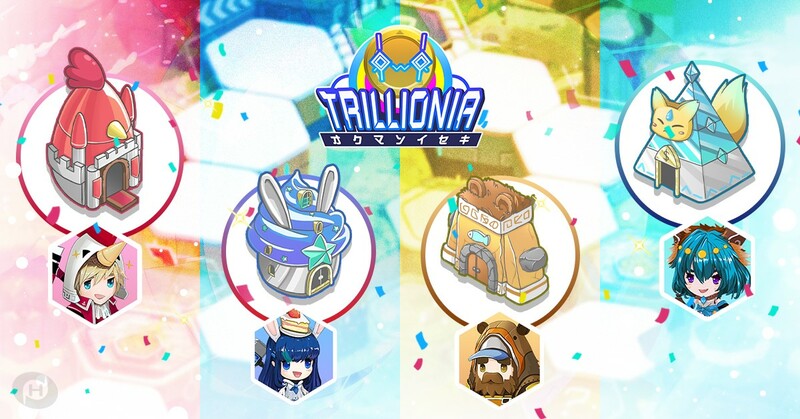 Trillionia is not just a game based on luck but also about strategy. There will be many thrilling events waiting for you. Come and join us this January and enjoy the game!